The fourth-largest U.S. retailer Target is said to be working on a mobile payments system of its own and is believed to have already reached the “early stages” of developing an in-house mobile wallet, according to an exclusive report by Reuters. The news comes just a week after the retail giant Walmart announced its own Walmart Pay feature. The source notes that Target’s mobile wallet could launch as early as next year, but it is too early to predict. 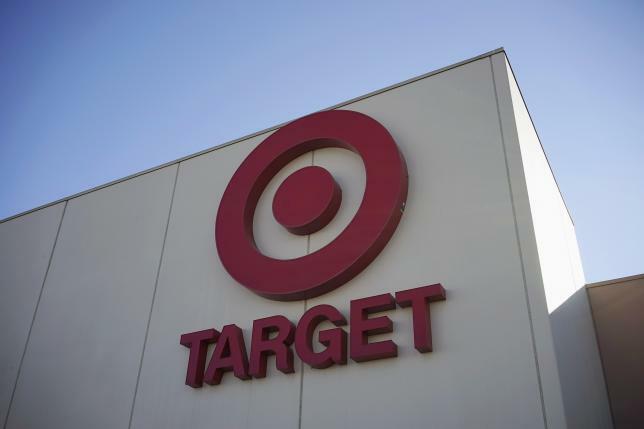 Target’s team has taken some important decisions such as partnering with credit card companies and they are in favor of processing transactions using scanning technology to communicate with payment terminals, the two sources said. However, there has not been any testing in Target’s stores so far, one of the sources said. The Minneapolis-based retailer is planning to integrate its wallet into its existing mobile application and does not intend to employ the wireless near-field communication technology used by the likes of Apple Pay and Android Pay, one of the sources added. While Target’s mobile payments solution will challenge the likes of Apple Pay, Android Pay and Samsung Pay, the move will also raise new questions about the viability of a plan by a number of retailers, including Target and Walmart, to create a joint mobile wallet, called CurrentC. Target spokesman Eddie Baeb told the publication that the retail giant is still an active member of the Merchant Customer Exchange that is developing CurrentC but it is also exploring additional mobile wallet solutions, though he did not comment on Target’s own mobile payment service. Currently, Target does not accept any type of mobile wallet in stores, but takes Apple Pay in its mobile application.